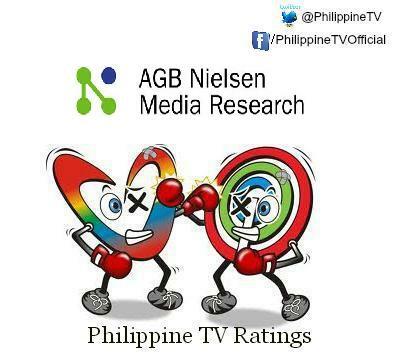 GMA and TV5 subscribe to Nielsen TV Audience Measurement while ABS-CBN is the lone local major TV network that reportedly subscribes to Kantar Media, formerly known as TNS. In Mega Manila, Nielsen TV Audience Measurement gathers data based on a sample size of 1,190 homes as compared to Kantar Media’s 770 homes. Meanwhile, Nielsen has a nationwide urban sample size of 2,000 homes, which is statistically higher than Kantar’s sample size of 1,370.